I've got a Groupon code - how can I use this? What is the £30 pre-authorisation on my payment card? When do I pay for my cleans? Can I use more than one coupon code? How do vouchers and credit work? How can I check my past cleans and payments? 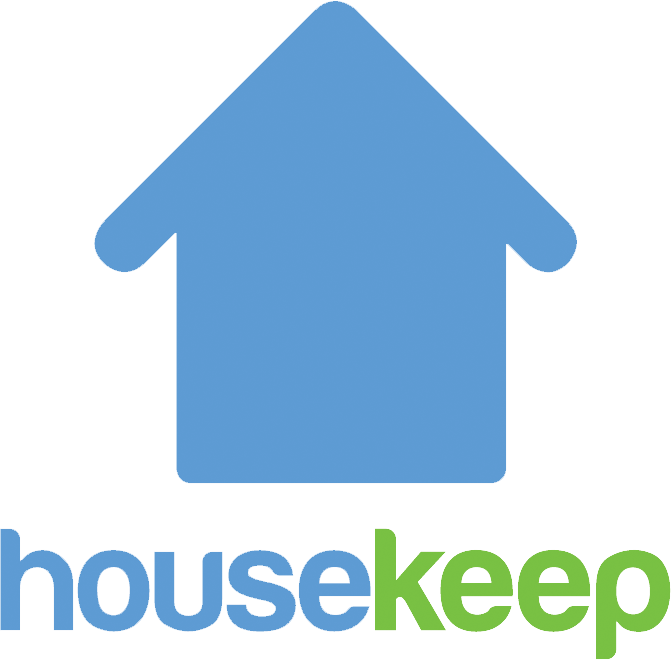 We authorise your payment card for £30 to ensure you have sufficient funds to pay your Housekeeper, so you may see "HK_Auth" in your statement briefly. This amount is then immediately released back to your bank and will disappear from your statement in a few hours or days depending on your bank. You'll never actually pay this charge. You can find out more information about how it works on the website of our payment provider, Stripe.